When going on holiday abroad it is very important that you have Travel Insurance, because if there’s an emergency, it could be very expensive if you weren’t to have any. 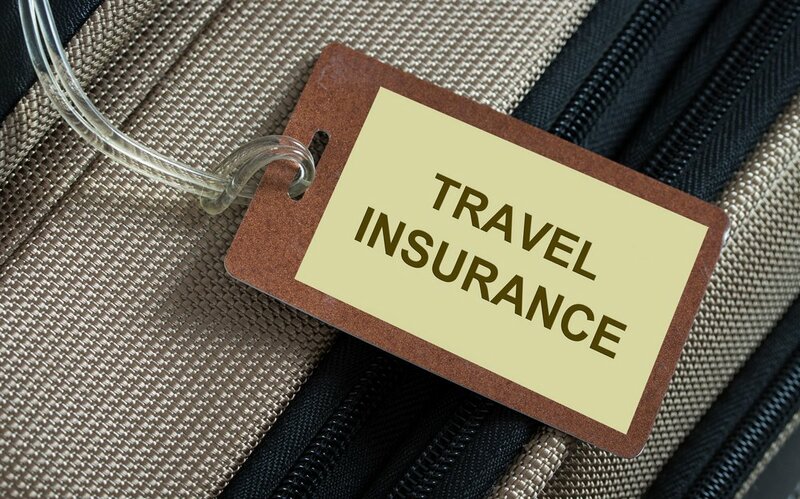 If you frequently go on holiday then you may benefit from taking out an annual Travel insurance policy, otherwise single cover would be just fine. Do you have an underlying medical condition and are struggling to find Travel Insurance? Then here at Holiday Hamster we can help you find cover for your upcoming holiday. So give us a call on 08000 988 955 where we can find Travel Insurance to add to your holiday.